Remember all those made up movies that Jerry, Kramer, George and Elaine talk about throughout the show? Well it's a little old, but nextmovie.com created movie posters imagining what those movies would look like with some of today's stars. Check out the first round of posters. And the second. 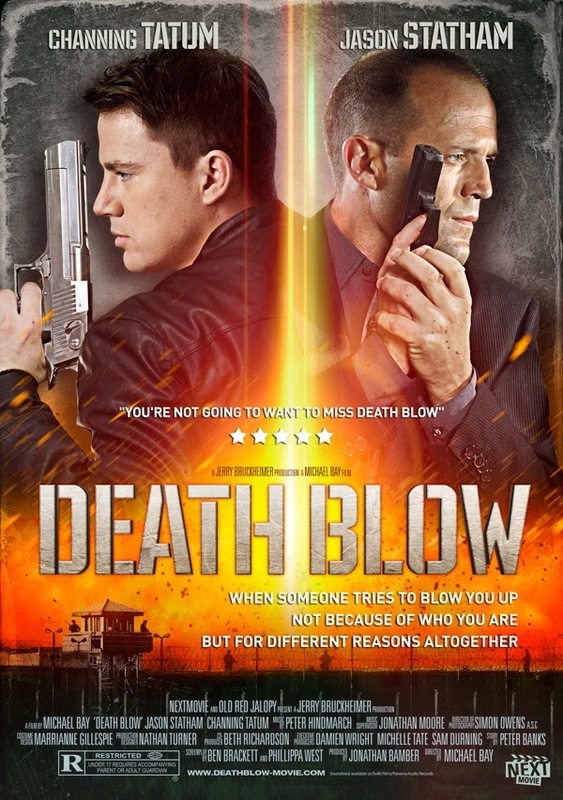 One of my favorites from the show was Death Blow, because the tagline is hilarious and ridiculous. "When someone tries to blow you up, not because of who yo uare, but for different reasons altogether." And in case you forgot, one of my favorite Seinfeld moments has Kramer trying to be the moviephone guy.